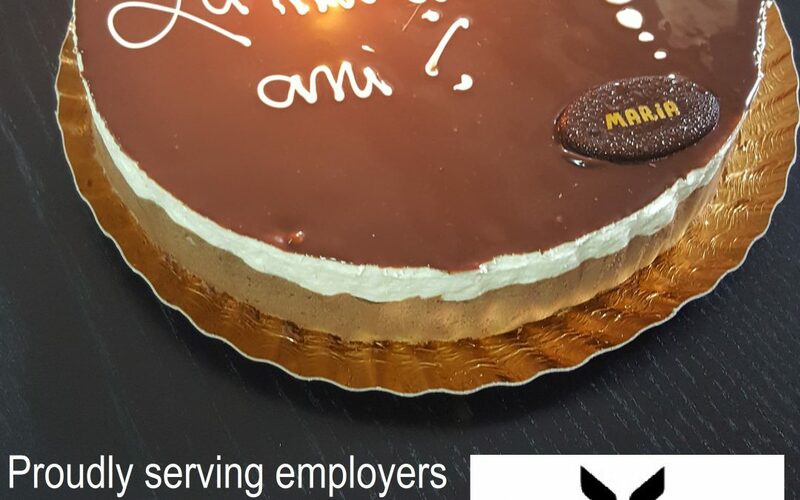 Bucharest, June 15th, 2016: AGXECUTIVE has celebrated its’ 1st year of existence! A very rich year for the entire team, with more than 10 customers served in Executive Recruitment, in their great majority multinational companies from various agribusiness segments, such as: grain trading, input suppliers, distribution, agro-machinery, services etc. We have also proudly delivered our first organisational development services in the areas of: team-building, set-up of internship programs, outplacement etc. We are motivated to become the uncontested leader in our field in the Black Sea region!